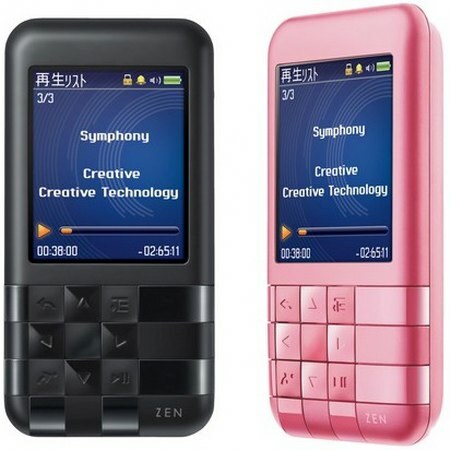 Creative introduces the ZEN Mozaic EZ300 portable media player. 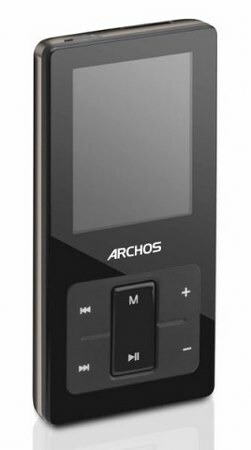 It features 1.8-inch 160 x 128 resolution display, 4GB or 8GB internal capacity, FM radio tuner, JPEG file support, it allows 32 hours of audio playback (MP3 / WMA / WAV). Lenovo launched the MRT800, their latest portable media player first with touchscreen. It comes with a 4.3-inch 480 x 272 touchscreen display, a microSD expansion slot up to 4GB, FM tuner and voice recording function. 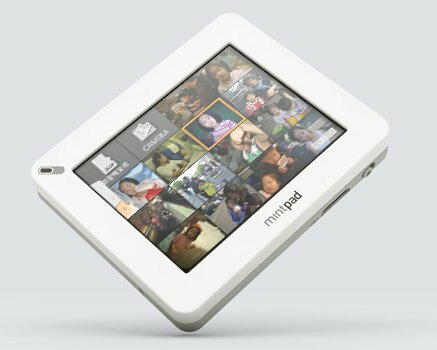 Mintpass the Korean firm, is planning to bring their mintpad touchscreen device to the US. 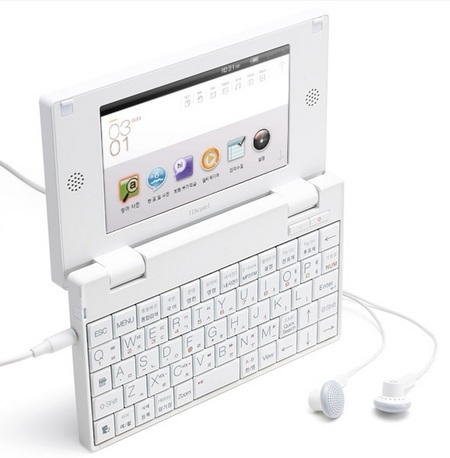 It has a 2.86-inch display, 1.3-megapixel camera, handwriting recognition, WiFi b/g and weights 90g.